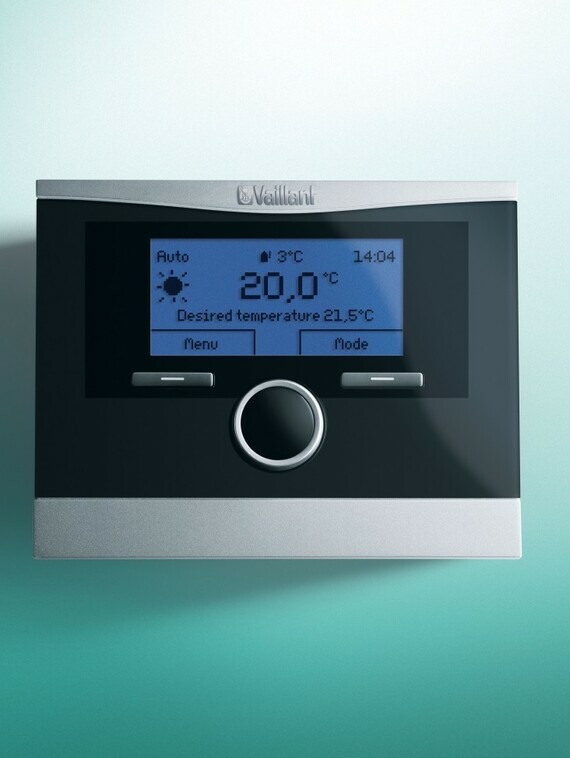 The VRC 470f is a unique wireless weather compensating control. 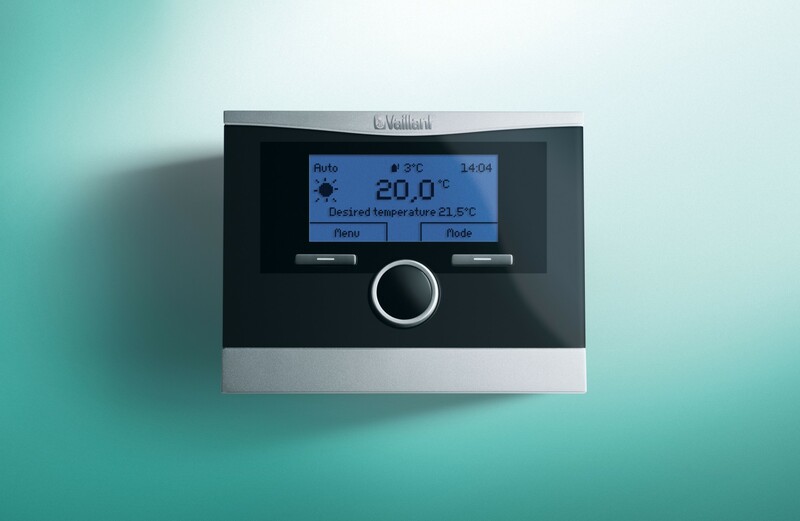 Constantly monitoring the temperature outside, it intelligently adapts to optimize the boilers output for maximum efficiency and home comfort. Featuring a backlit plain text display with a single rotary knob which together with numbered screens, make navigation easy. It has time and temperature controls for heating and hot water channels and an additional timed channel for a circulation pump. Programming for 7 days, 5 day/2 day or 24 hours, operation is possible with 3 different time windows per day with one comfort and setback temperature for all time periods.